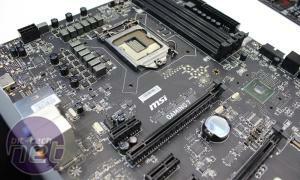 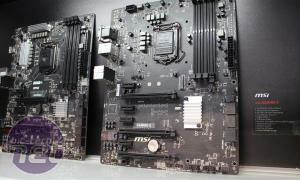 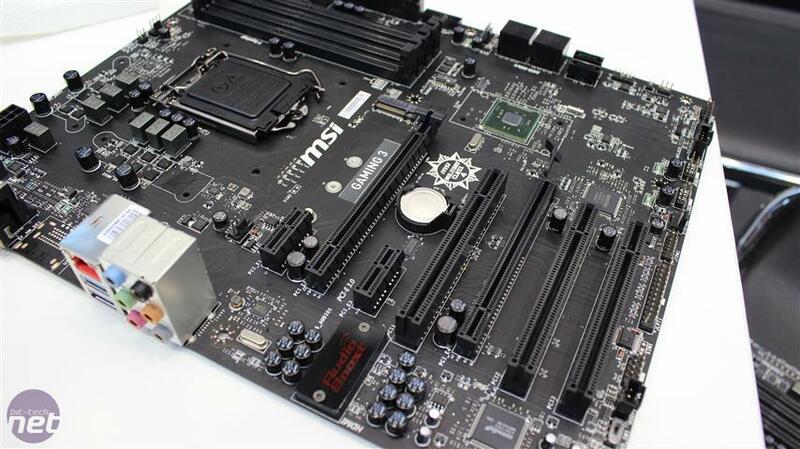 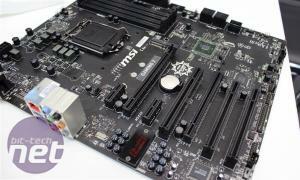 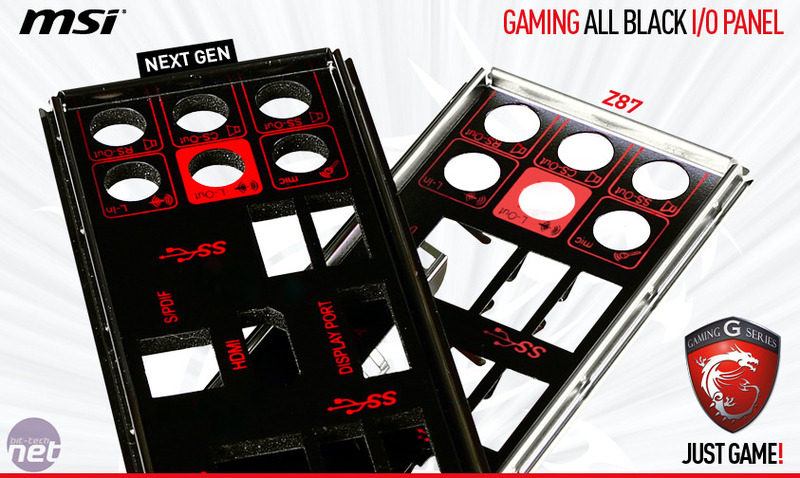 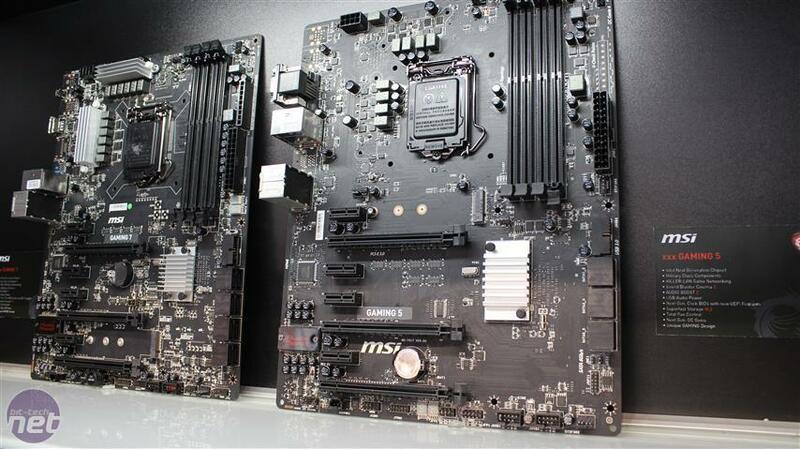 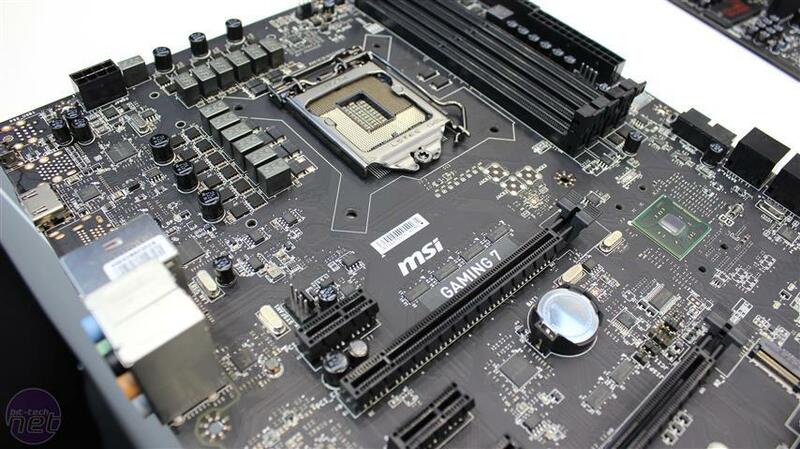 MSI has released photos and information about a new range of Gaming-branded motherboards, we suspect might use Intel's forthcoming Z97 chipset. 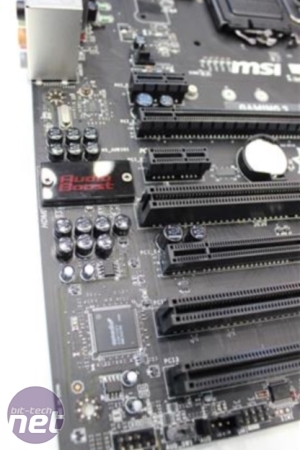 The company wouldn't confirm if the boards do indeed sport the new chipset, but did say that there will be plenty of new features. 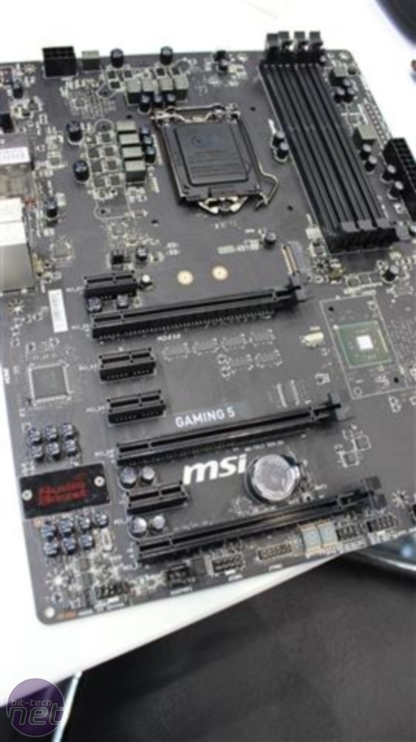 In addition, there appear to be three tiers in the range too - Gaming 3, Gaming 5 and Gaming 7 - possibly mini-ITX, micro-ATX and ATX motherboard designations or simply tiers for enthusiast and extreme models. 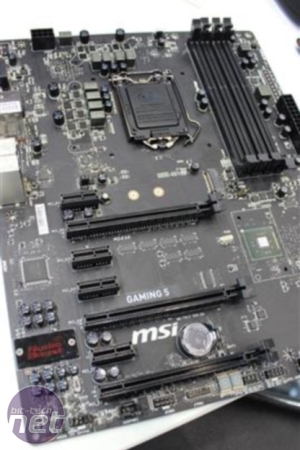 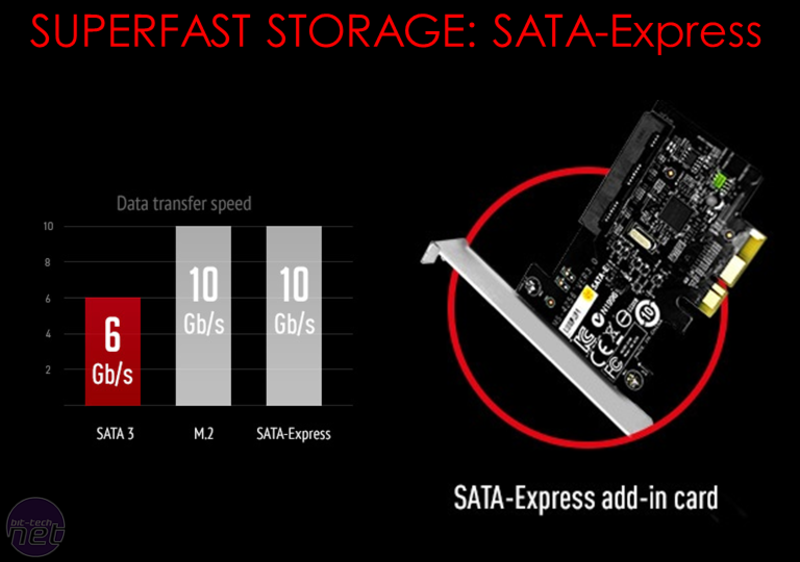 The new motherboards will come equipped with a PCI-E SATA-Express card, which will offer up to 10Gbps bandwidth (that's up from 6Gbps on the fastest current on-board SATA ports). 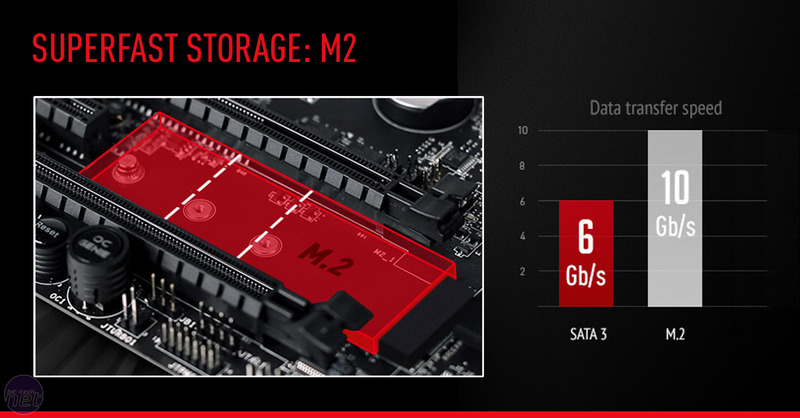 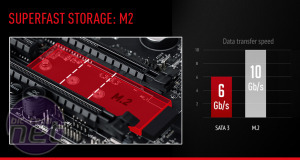 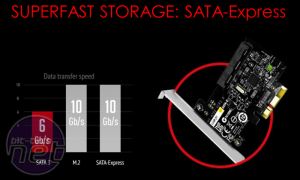 Also present will be the new M2 storage standard that has already appeared on some of Asus' ROG boards, again offering up to 10Gbps bandwidth. 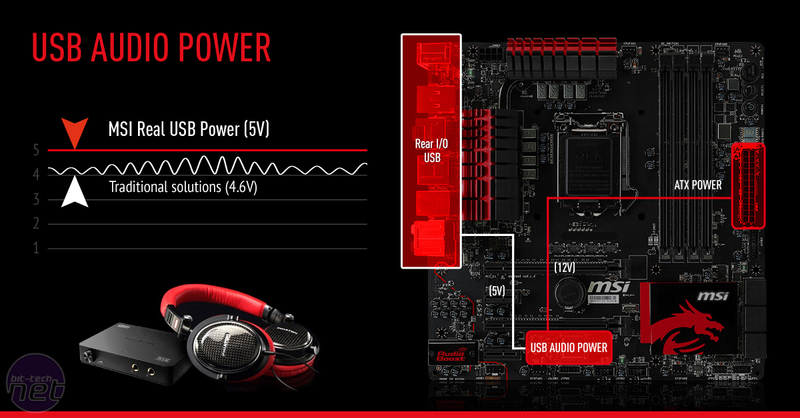 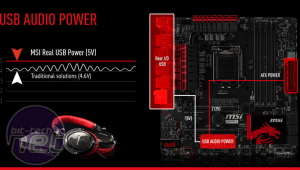 USB Audio Power is a feature that's already available on one of MSI's latest Gaming motherboards, the Z87i Gaming AC, but makes a range-wide introduction, allowing stable 5V power delivery to improve the use of USB headsets and DACs. 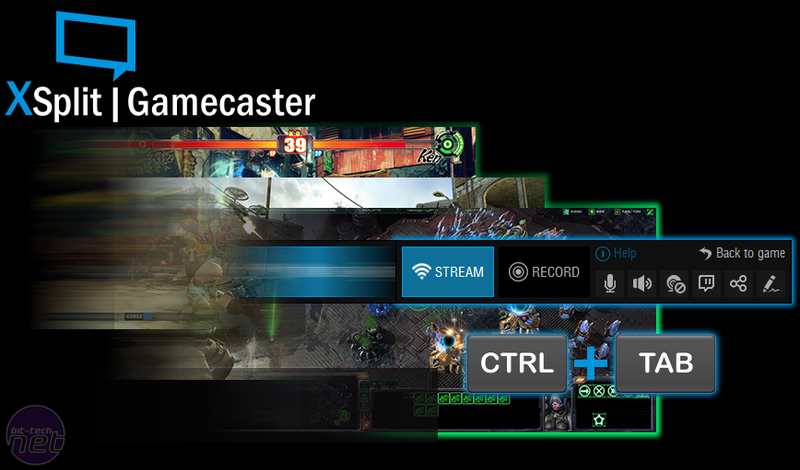 XSplit Gamecaster also makes an appearance and allows you to record and stream your gameplay over the Internet. 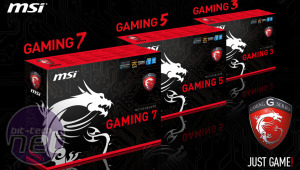 It requires a license but you can use it for free for six months with every MSI Gaming motherboard purchase. 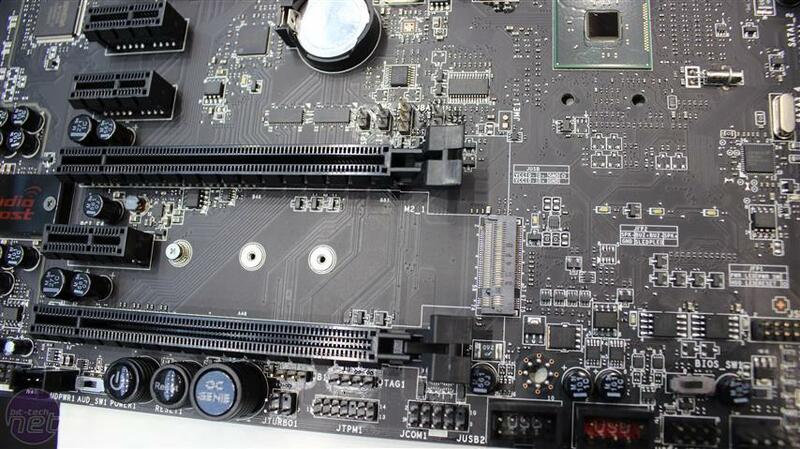 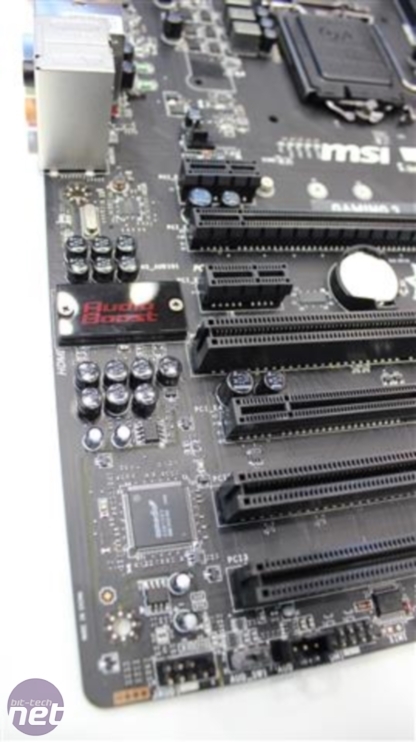 We'll have to wait and see if the new motherboards are indeed some of the first we've seen to house the Z97 chipset and details are still scarce about what additional features it offers over Z87 too. For now, we've the images from MSI to show you below, which do at least prove one thing: if you like your PC components black you're in for a treat. Upgrade from the original Ymir X.